A child under four years of age is developing very fast and most parents do not even realize that they cross so many mile stones within these four years. The fundamentals for all future development processes in children are laid in strong foundations under the age of four. Here are some developmental parameters for children divided age wise. 0-3 months: An infant starts developing from day one and between this period they learn to do several things like turning head from one side to the other, hold on to the rattle or a soft toy for about 10 seconds, responding to voice patterns and also knows to identify mother’s or primary care giver’s voice. Some babies can even gabble and coo when a person talks to them. 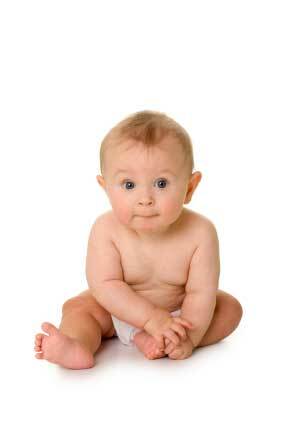 3-6 months: Babies at this age can hold their head steadily and they can roll back form one side. They can sit using support. They can use their legs by kicking constantly into the air, can move their hands vigorously, and starts identify their hands and fingers. After they turn one they develop their language skills more and also start becoming more independent and explore the house using their motor skill. A point to remember is that a child develops the fastest between the age of 0 and 12 months. Thereafter, from 12 to 4 years, the child observes his parents and others around him and starts picking up skills and also end up forming his own identity. This age is extremely critical when it comes to personality development because by this time the child has learned to walk and talk. Teen pregnancy has been a much worrisome topic for several parents and finding out that you have a pregnant teenager at home can be heart breaking. Several teenagers who get pregnant do not know the magnitude of responsibilities they would be dealing with shortly and most of them are not prepared to handle it. More..